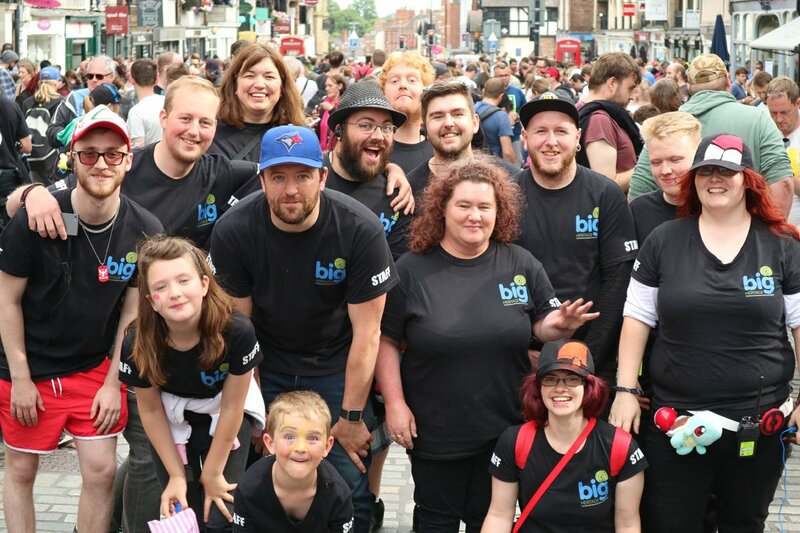 We had the privilege of interviewing Dean Paton, founder and managing director of Big Heritage, a UK heritage organization responsible for one of the best real world Pokémon GO events to date: the Chester Pokémon GO event. Hi Dean! 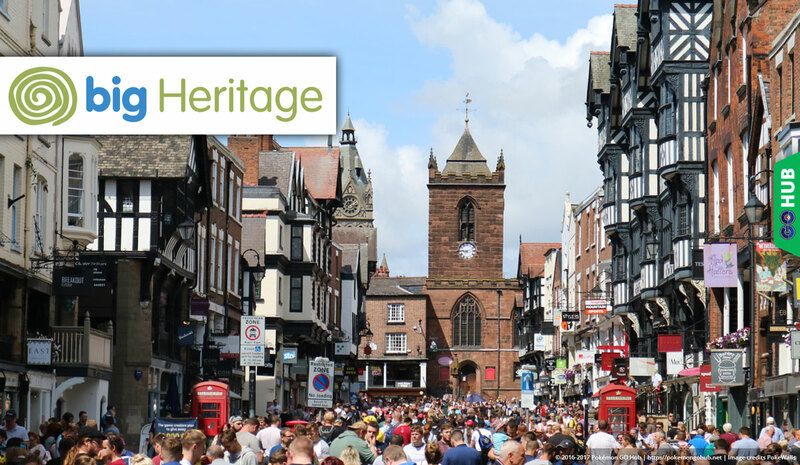 Now, with the event behind us, how do you feel about Pokémon GO at the Chester Heritage Festival? It was a huge success across the board. Even the weather was on our side. It was predicted to rain all weekend, but I ended up with a bit of sunburn on Saturday night. We had a few issues with signal on Saturday as one of the phone providers had a mast issue, but it didn’t last long and Sunday was a vast improvement. How did the locals react, were there any problems with the city, etc…? A hell of a lot of planning goes on behind the scenes for these types of event, and everything went according to plan. We were in close contact with police and city CCTV, and had our own security team spread throughout the city. Despite being busy, there was not one single police incident reported, which is testament to Pokémon GO players, who were all there to have a great time and behaved impeccably. How successful was the interaction between history and Pokémon GO? 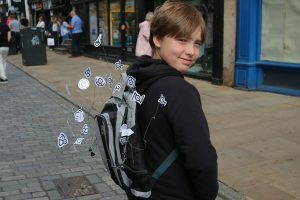 Pokémon GO encourages players to interact with the world around them, and for us, it was a perfect tool to hit our own aims and objectives of getting people excited about the past. The festival allowed us to do this in two ways. 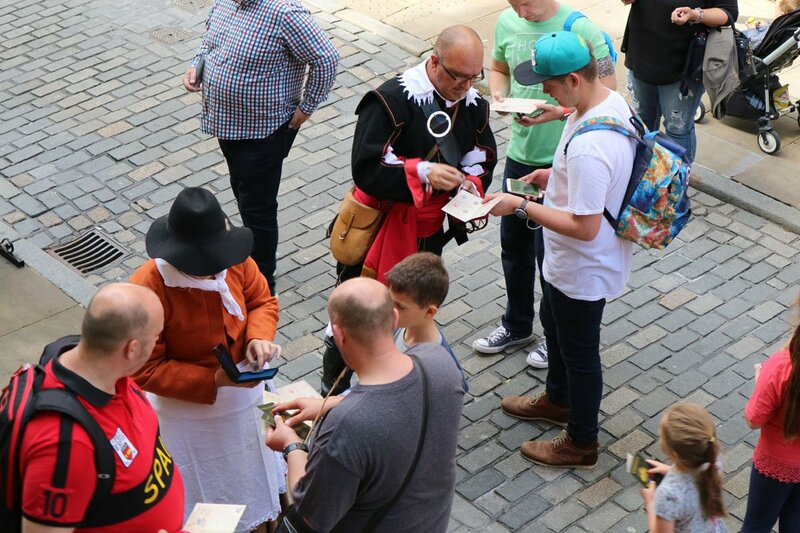 Firstly, we curated the Pokestops with accurate historical information, so players were learning and they played. Secondly, we used the PastPort concept to move players around to historic areas of the city that we wanted to highlight to them. They really loved the concept and they enjoyed collecting stamps in their PastPorts as much as collecting Pokémon! We had a full sized Viking boat with a Pokeball sail – crazy fun! How does it feel to work with Niantic? It’s a real privilege. We have worked quite closely with a few of their team, and they are all friendly, down-to-earth and very happy to listen to my mad ideas! I met John for coffee in London a few months back, and we spent more time talking about historic maps and the history of Roman Britain than anything else. Did you have free hands to do whatever you want or…? 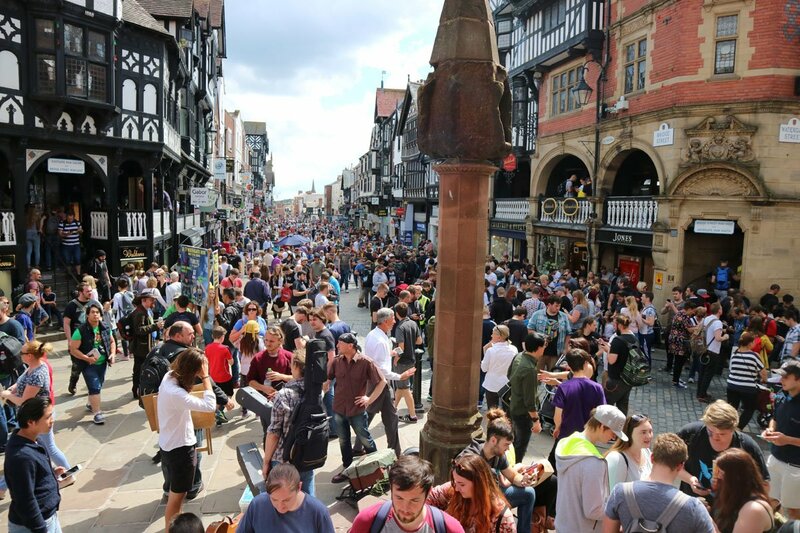 It’s a balance really, we had free reign with the creation of PokéStops because we know the history of Chester (and the UK in general) better than most, so Niantic were comfortable with leaving that part up to us. We still needed to work within the limitations of the game, which is so massive across the globe that even small changes can have a huge knock-on impact. We left the technical stuff to the experts at Niantic, and they left the history to the experts at Big Heritage! Do you have any future collaborations planned? We are working on rolling out a schools programme in the UK in September. This will see us using the game to get children interested in exploring their local area and its history. What is your perspective on Pokémon GO as a learning tool? It’s a perfect tool for learning, because it makes us explore! I feel people can almost absorb culture by simply being around it and feeling comfortable with it. They don’t have to consciously be on a mission to learn stuff. My own young children happily run around galleries and museums, occasionally stopping to look at something that catches their eye, but these a mindset that these are places to enjoy or have fun in, not necessarily to learn in. The learning and appreciation for me comes through time, almost like cultural osmosis. Pokémon GO is another great example for that. Players are playing to enjoy the game, but through time they’ll learn some new things about the space they inhabit.